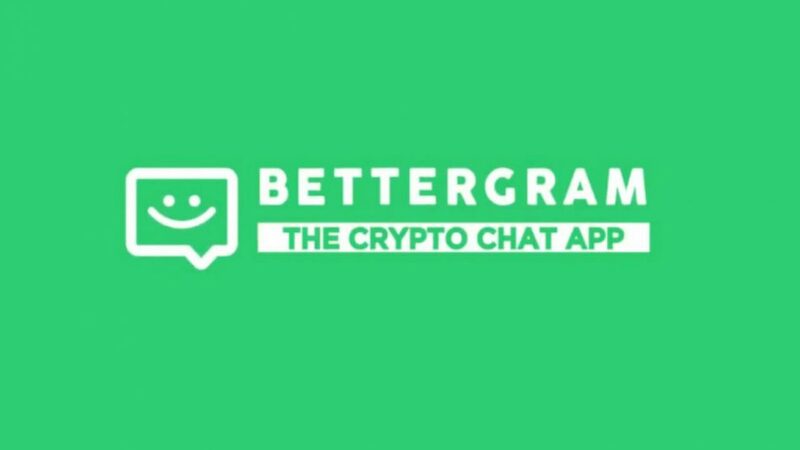 Bettergram, an app launched recently, is a Crypto chat App. The software is basically a desktop version of Telegram for Mac. The new version of the app merges with the third party app, Telegram desktop client and now launched a mobile version of Bettergram. We all know that Telegram is used by the crypto community in the last few years. Various ICOs and trading groups use Telegram and it is one of the most essential apps for crypto lovers. Telegram consist of a lot of problems such as usual downtimes and unable to disable the noisy groups and very less customization. Until now, Telegram is widely used for group conversations. Telegram is incomparable with any apps in the market due to its features. Bettergram is a solution for the above issues, basically, it is a fork of telegram client. This new version solves some of the crucial issues which users face while using the desktop version of the app. One of the most amazing features of Bettergram is that you can now participate in 50 chats instead of just 5 chats. You can filter conversations easily and choose favorites. Also, all the uploaded images will be displayed inline rather than in a file. A Telegram is highly accepted in the crypto community, a new feature is introduced especially for them. Now, you can view the top 10 cryptocurrencies by market capitalization within the app. To view, click on the emoji button the bottom right corner of the app and you will view 4 tabs. Out of which, one is prices tab which fetches data from Live Coin Watch and displays it there for you. But, you can’t customize the tab currently. 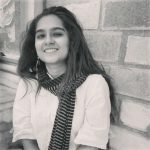 Bettergram is an open source project and you can check the code anytime. The code is fully tested and no fatal errors exist. But, you should always be cautious while installing new software, particularly if you hold cryptocurrencies on your computer. We hope that Bettergram becomes popular among the crypto community. The app consists of a wide number of features for crypto lovers. If you haven’t yet installed the app, then please try it once. It is available for Windows and Mac users.